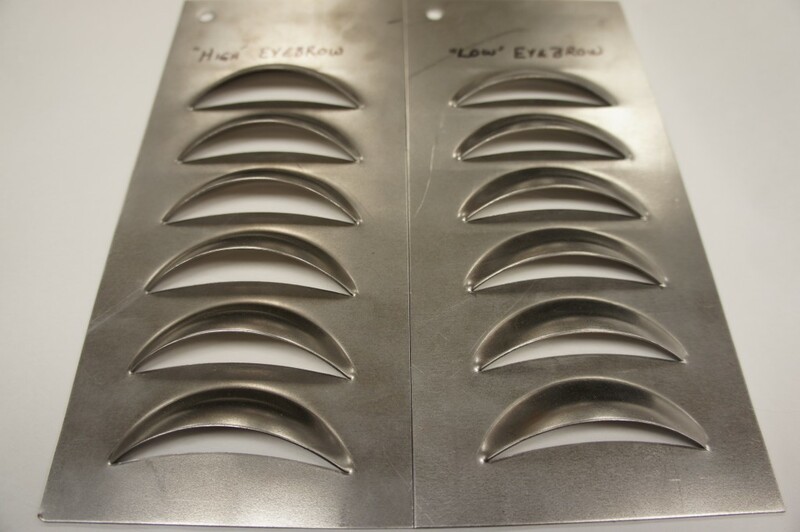 We have added two new 3″ wide louver styles to our louver press inventory. You can view them and compare to our other styles in our online store. 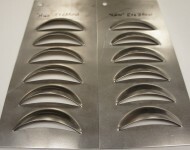 We can louver panels that we sell for the 33/34 Roadsters, Sedans, and Coupes or panels that you already have. Our applications have already covered a range from hoods to deck lids, roof inserts, engine compartment panels, and so on. Email or call for more information.